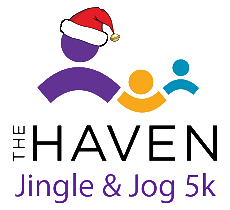 The Haven’s Jingle and Jog 5k Run/Walk is turning 22! From our humble beginnings in 1997 with a little over 200 runners, the Jingle & Jog 5k has been a festive marquee event in the Sarasota community for two decades. With over 6,500 finishers of the event, we want you to add your name to the list! All funds raised by the event benefit the mission of The Haven, an established non-profit with a 64-year legacy of providing programs and services for children and adults with disabilities. 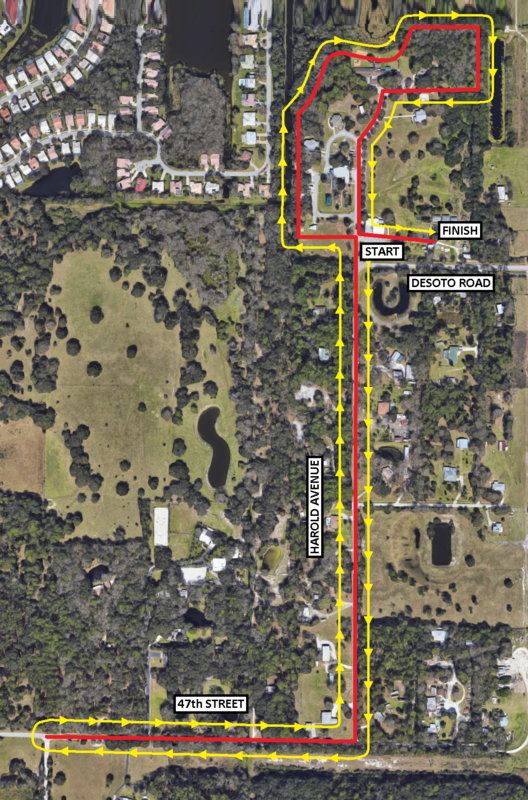 Sanctioned by the Manasota Track Club, this family-friendly road race is for every athlete and fitness goal. 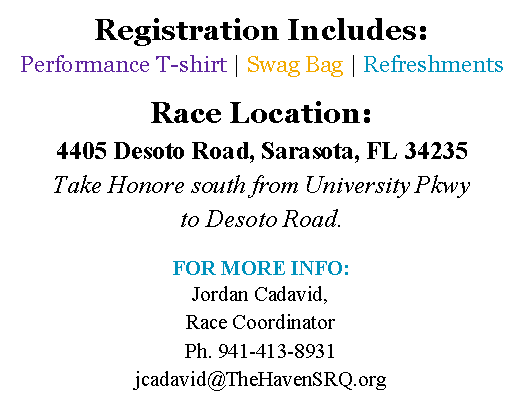 Starting at The Haven’s beautiful campus nestled on 32-acres of lush Florida scenery; participants will experience a smooth course under the canopy of established oak trees. A special Thank you the Fry Family Foundation for their donation of $20 for every finisher for this year’s race! 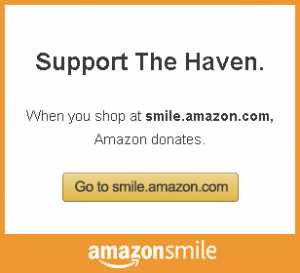 The Haven is aiming to have over 700 participants! Join us on Saturday December 7, 2019 for a Sarasota holiday tradition. Register by November 1, 2018 for Early Registration Pricing. Entry fees subject to increase after November 1. Don’t be left in the COLD!